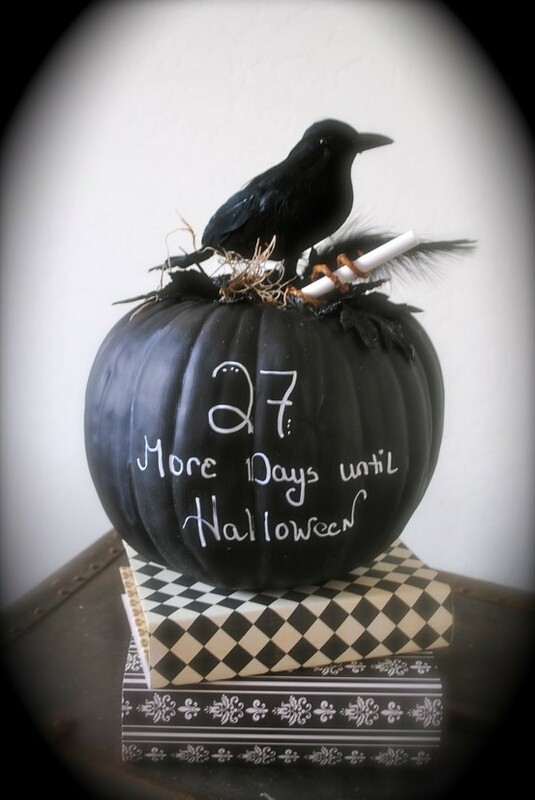 There is a ridiculous amount of Fall and Halloween stuff on Pinterest. I’m even starting to see some Winter/Christmas stuff! 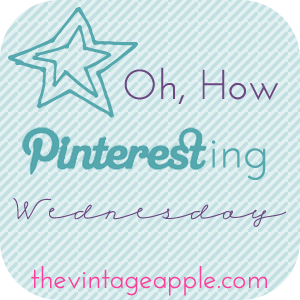 Here are some of my favorite Fall and Halloween stuff I’ve came across while pinning! 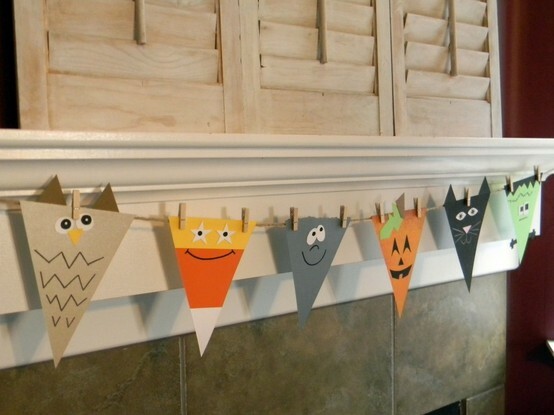 I love this super easy craft, it’s perfect to do with Mason! Pin it. See it. Candy Corn Nails Pin It. See It. I LOVE this costume idea! It’s fantastic! I WILL do it one day! I love this lunch idea. I’m just not sure Mason would appreciate it just yet! 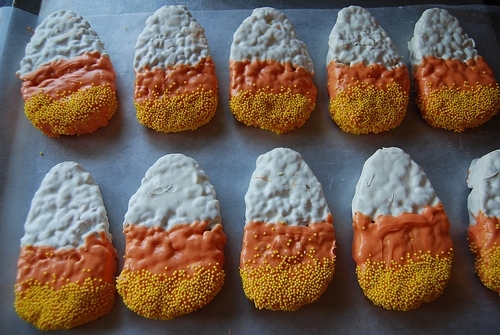 Rice Krispy Treat Candy Corn. Love it. This made me lol. I need this in my house. 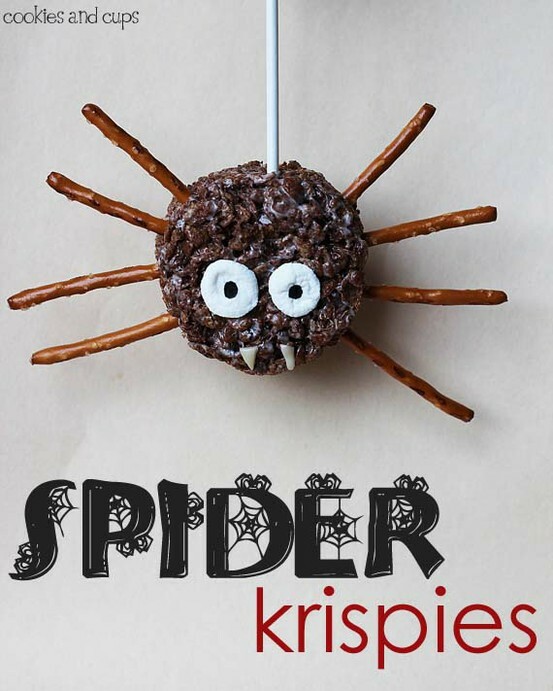 I’m making this. 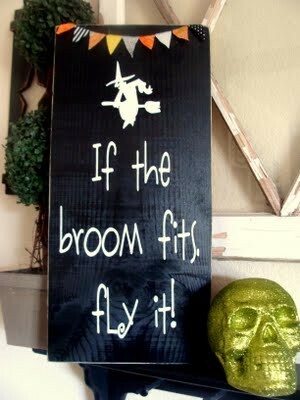 I need to go to the craft store today actually since it’s awesome October! So cute and so easy I don’t think even *I* could mess it up! Check out the rest of my Fall and Halloween Board here. 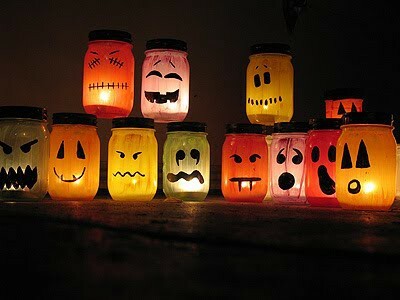 totally bookmarked this for our play date halloween party!